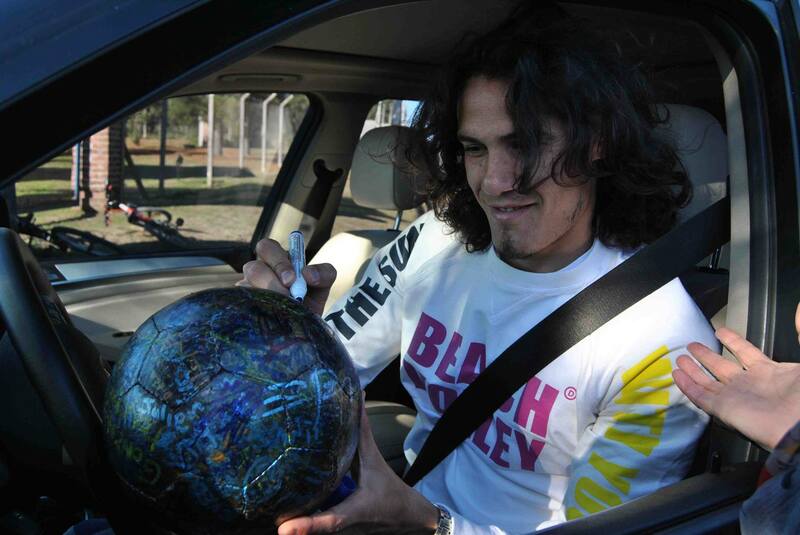 Multitasking: Edi Cavani Official signs The Ball in Montevideo while driving his car. Where are the Brazilian flags? The Brazilian flag flying high above the Sao Paulo training ground is one of only a few we have seen in Brazil so far. This morning we talked to an old man selling Brazilian flags road-side at an intersection. ¨How are flag sales going¨we asked. A man had asked him the same question yesterday. He told the man that no one was buying flags. ¨I`ll buy 100 flags on Monday, and burn them all¨ came the angry reply. People here are angry. Angry at FIFA. Angry at the corruption of their politicians. Strange time to be in Brazil. 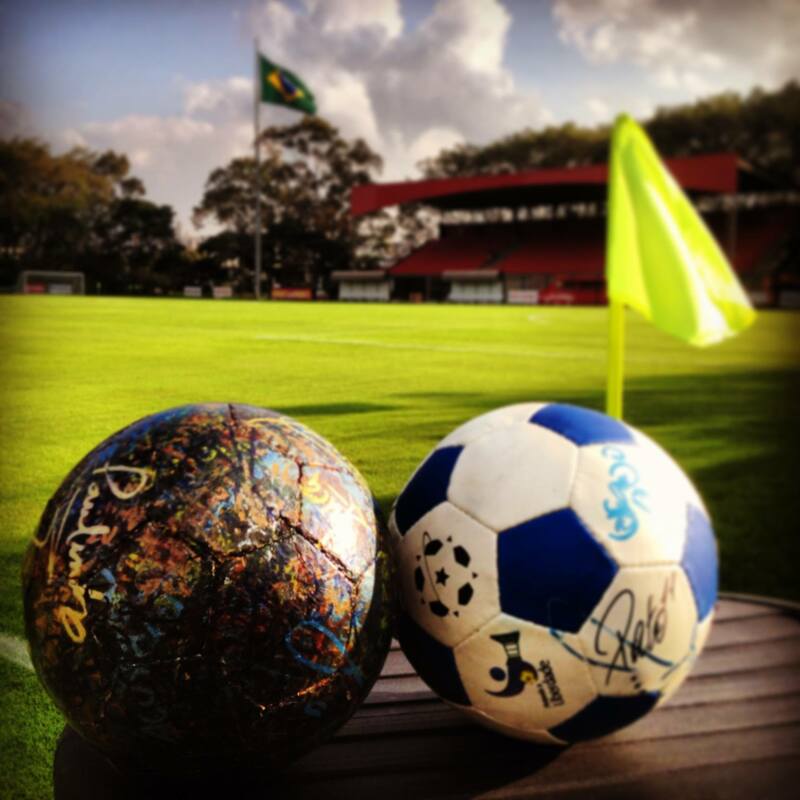 Brazilian football legend and former A.C. Milan star Alexandre Pato talks about the Spirit Of Football at São Paulo Futebol Clube – S.P.F.C. SOF2014 Spirit of Football e.V. Tomorrow SoF Germany crew will visit the Fan-Projekt Dortmund e.V. to present the journey and the stories of The Ball at the 2nd intercultural open house. 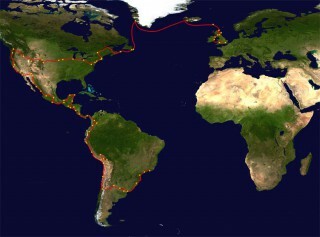 In January The Ball visited Borussia Dortmund on his way to Brazil. And of course the players like Lewandowski, Reuss, Hummels had a lot of fun singing and heading the round fellow, by the time he wasn’t that colorful the way he is right now. 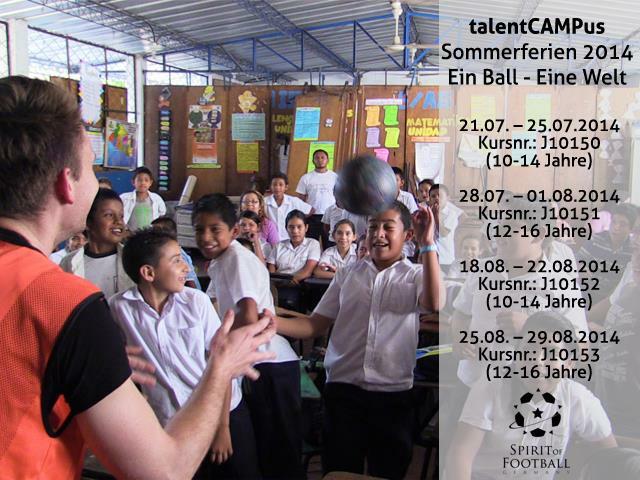 Spirit of Football`s Summer Camp in Erfurt. Get in fast! 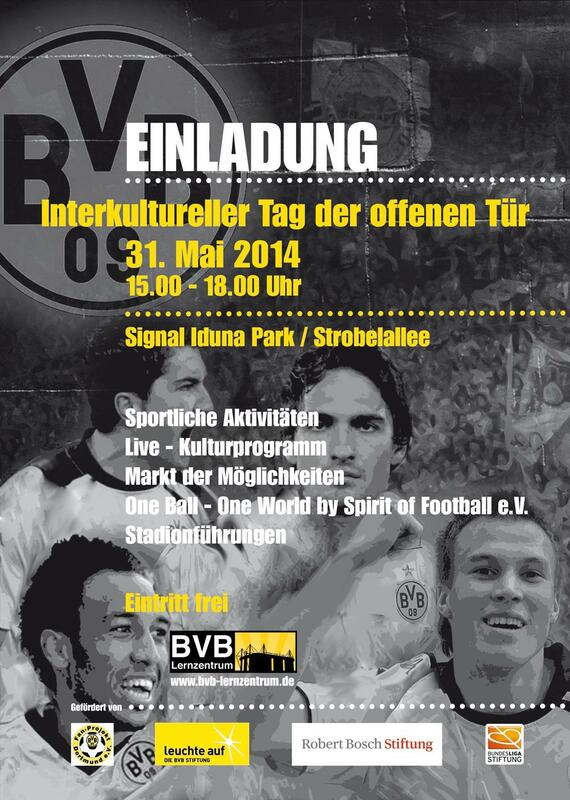 Spirit of Football Germany will be guests at the Intercultural Day of Borussia Dortmund & Fan-Projekt Dortmund e.V. in Signal Iduna Park on Saturday. 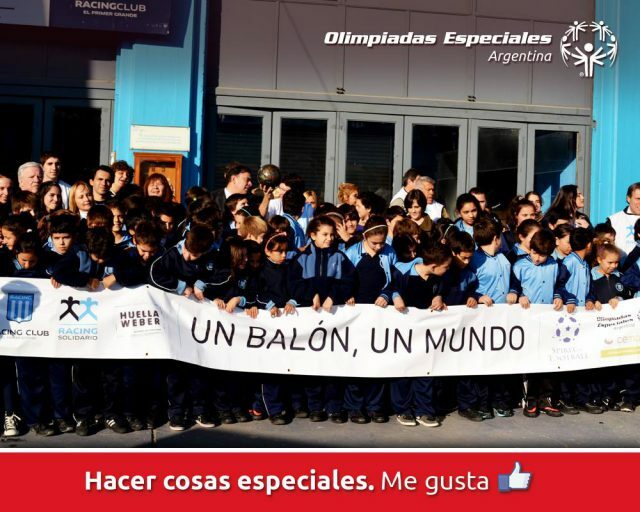 El Balón de la Paz pasó por Racing Solidario. Participaron atletas de Olimpiadas Especiales Argentina, chicos y glorias del club. 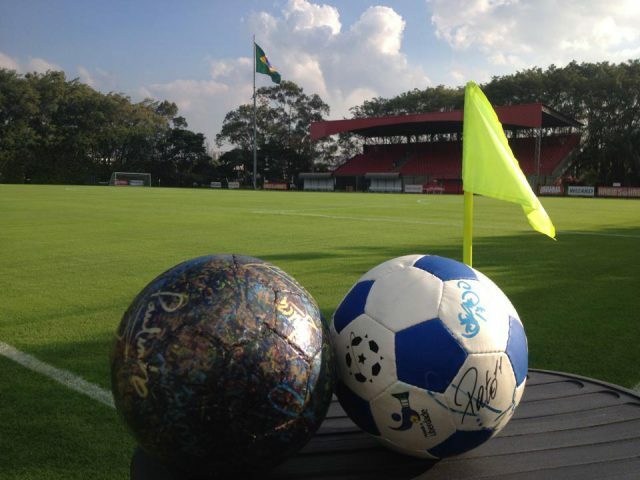 Fue muy divertido, y el Balón se fue con nuevas firmas a seguir difundiendo su mensaje.